Before becoming a bestselling author, Ben Aaronovitch was a screenwriter for Doctor Who and a bookseller at Waterstones. He now writes full time, and every book in his Rivers of London series has been a Sunday Times Top Ten bestseller. He is published in 14 languages and has sold more than 2 million copies around the world. 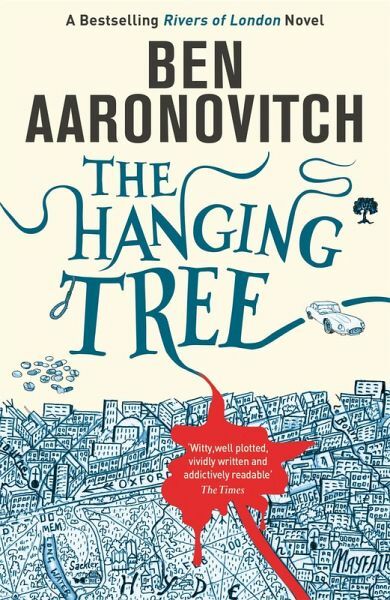 Aaronovitch is also a trustee on the board of Cityread London and is a long-time supporter of Nigeria's premiere arts and cultural festival, The Aké Festival. He still lives in London, the city he likes to refer to as 'the capital of the world'.